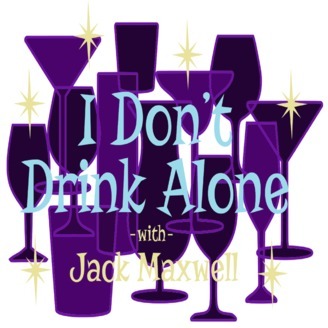 As host of Booze Traveler (Travel Channel), Jack Maxwell has ventured to more than 50 countries over six different continents. He's done it by hot air balloon, chicken bus, camel caravan, tuk-tuk and donkey wagon. Spent time with Maasai Warriors in Tanzania, Roma Gypsies in Hungary, Vikings in Sweden, Nomads in Mongolia. He drank Bhang Lassi with the Babas of Nepal, screamed with Soccer Fans in Turkey, danced with Zulu in South Africa and waxed whiskey-poetic with an astrophysicist in Argentina. 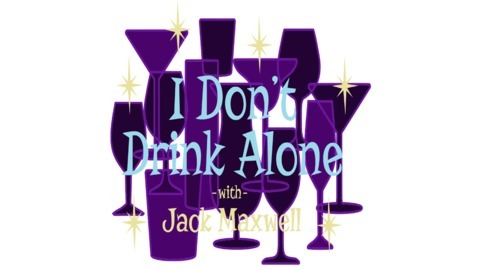 On this podcast, Jack will share these and other stories from the road, along with some surprising life lessons he's learned from the most unlikely people in the most unusual of places. With cocktail in hand he'll invite you to join him each and every week - whether you drink or not - on an eye-opening alcohol-inspired trip around the world. Jus’ a peak at the Chesapeake (Bay)!